There are worse legal jobs than working in-house at a company that specializes in fantasy sports and sports betting. If you agree, then you may be interested in applying for a new job opening provided by DraftKings, which is looking to hire a lawyer for its Boston, MA office. 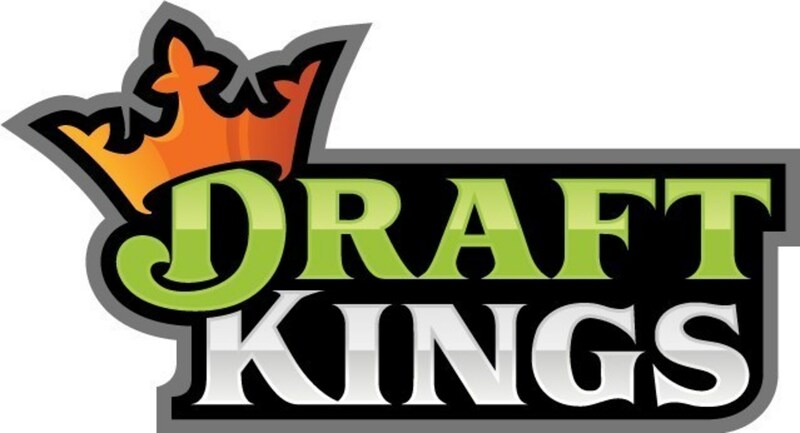 DraftKings is looking for someone who has at least seven years of experience in drafting and negotiating complex commercial transaction agreements. Admission to the Massaschusetts bar or being authorized as in-house counsel in Massachusetts is a must. Drafting, reviewing and negotiate complex commercial transaction agreements. Assisting the software development teams by drafting and negotiating consulting agreements, statements of work, open sources usage and related IP issues. Reviewing and advising Marketing and Product teams on creative assets and product enhancements. Advising key stakeholders of legal and business risks related to deals that you support. Responding promptly to requests for legal review from all departments. Not interested in this particular opportunity to become a DraftKings lawyer? We have more job postings in the world of sports business.